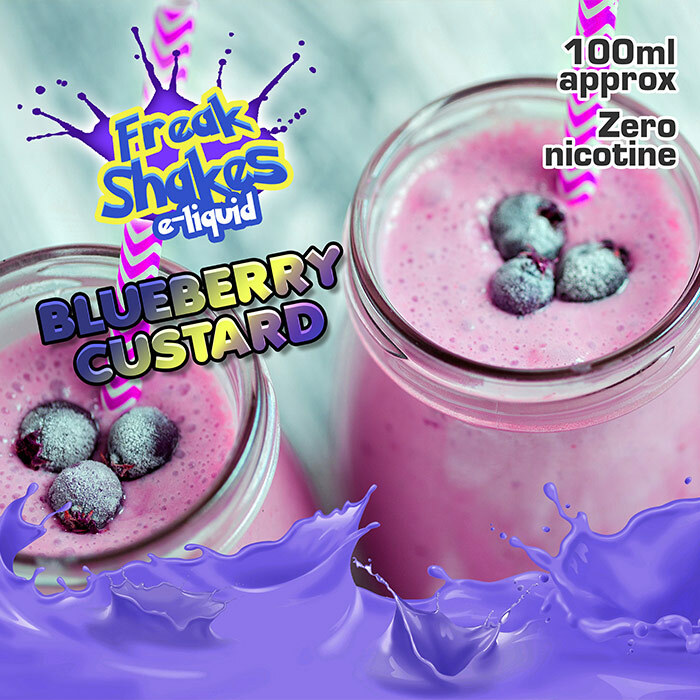 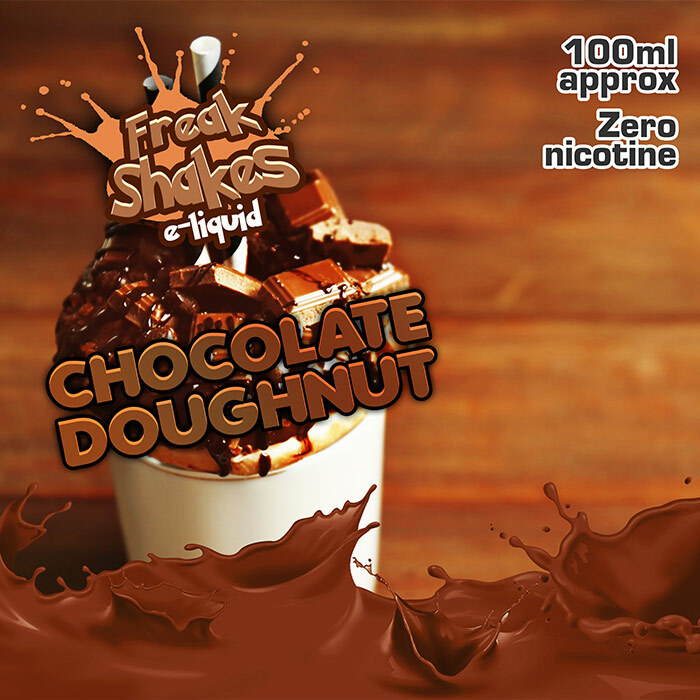 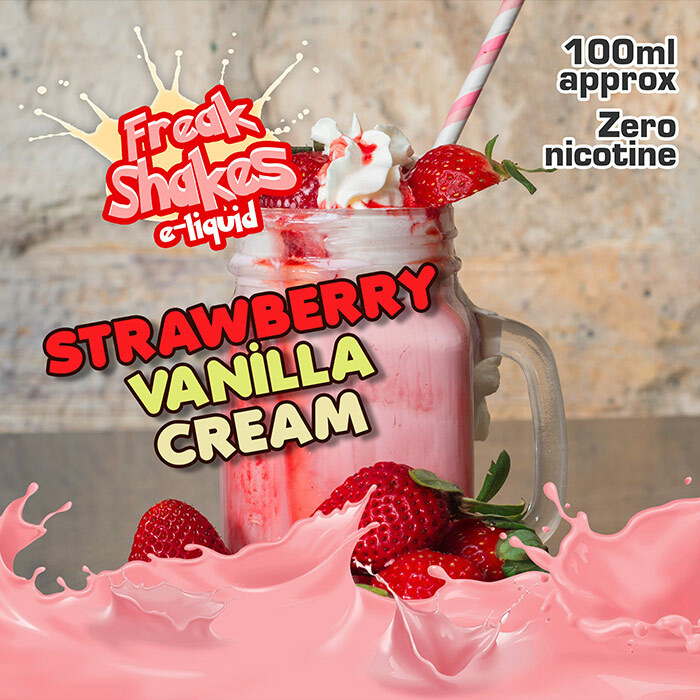 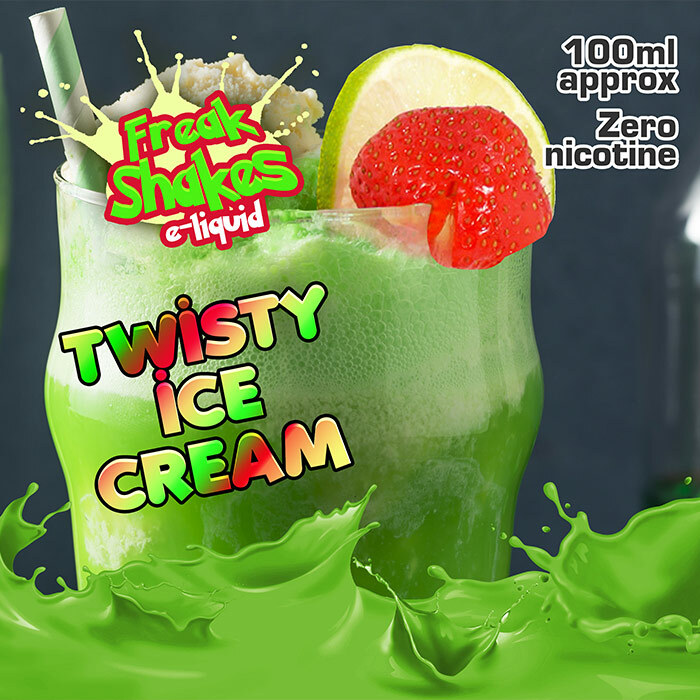 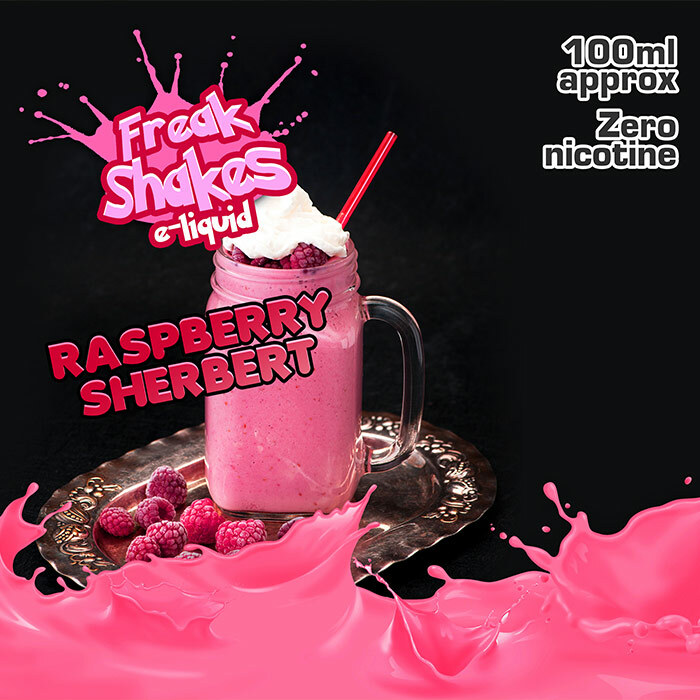 We launched the milkshake based Freak Shakes e-liquids in November 2017; they are zero nicotine, 100ml of e-liquid in a 120ml bottle and can be used with nicotine shots. 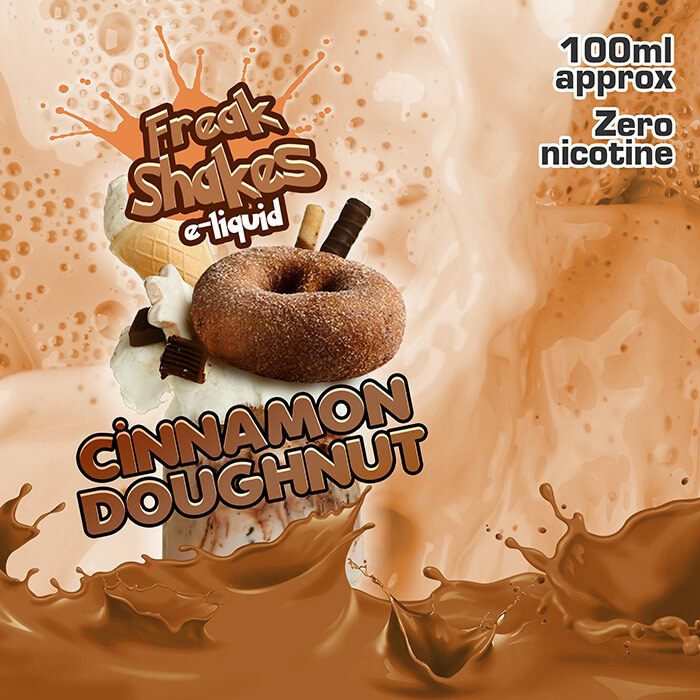 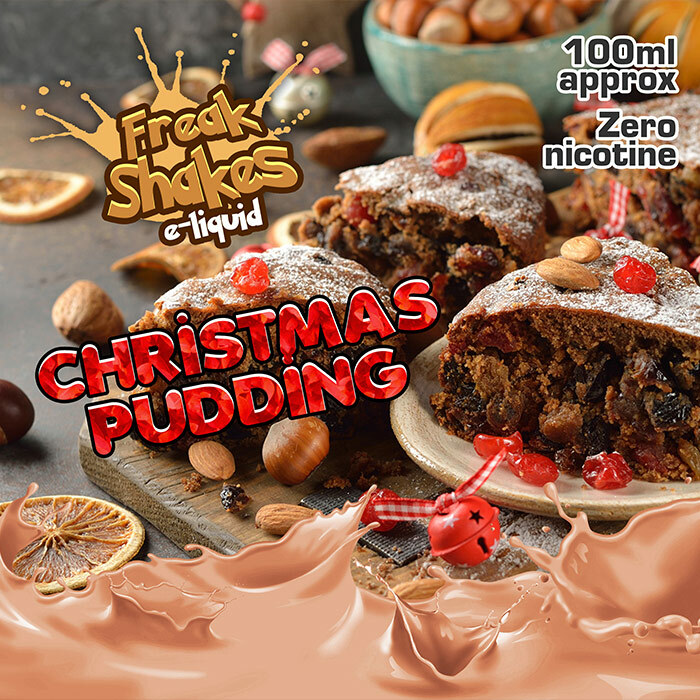 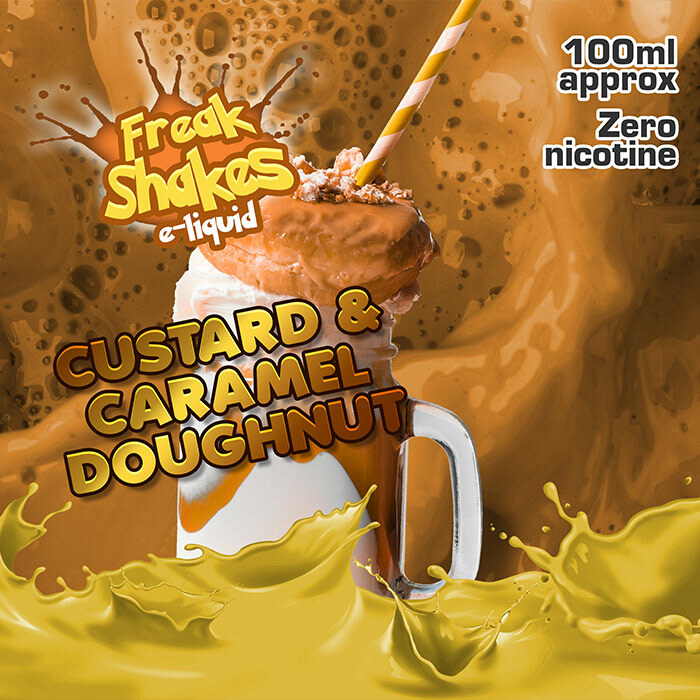 Freak Shakes e-liquids are milkshake flavours: Banana Strawberry Waffle, Blueberry Custard, Chocolate Doughnut, Chocolate Orange, Christmas Pudding, Cinnamon Doughnut, Custard and Caramel Doughnut, Lemon Tart, Raspberry Sherbert, Strawberry Vanilla Cream and Twisty Ice Cream. 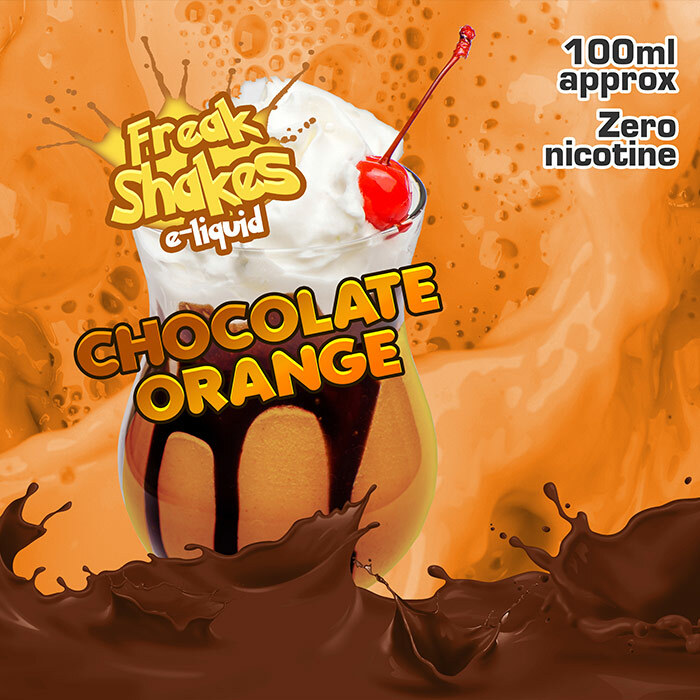 GENERAL PUBLIC: Freak Shakes e-liquids can be purchased online HERE.